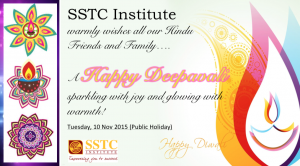 Kindly take note that Tuesday, 10 November 2015 is a Singapore Public Holiday as we celebrate the Hindu Festival of Lights, Deepavali. Monday, 9 November 2015 is an SSTC School holiday and there will be NO class sessions as well (Prep & Language Courses ONLY). Classes will resume on Wednesday, 11 November 2015 at 9:00am sharp. 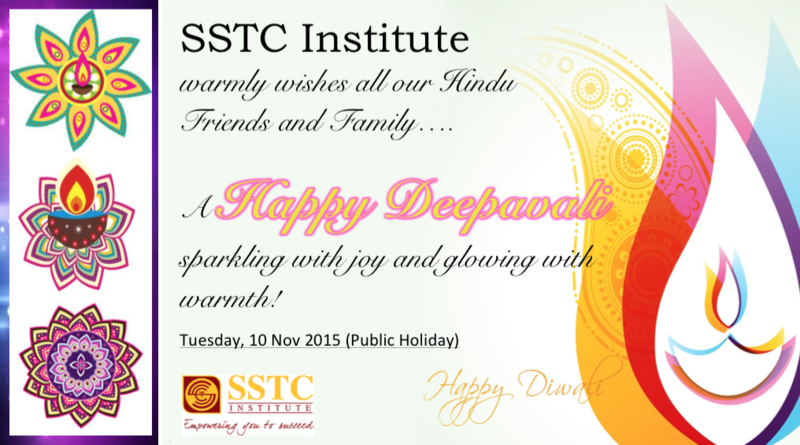 We wish all our Hindu friends and family a warm and blessed Deepavali!